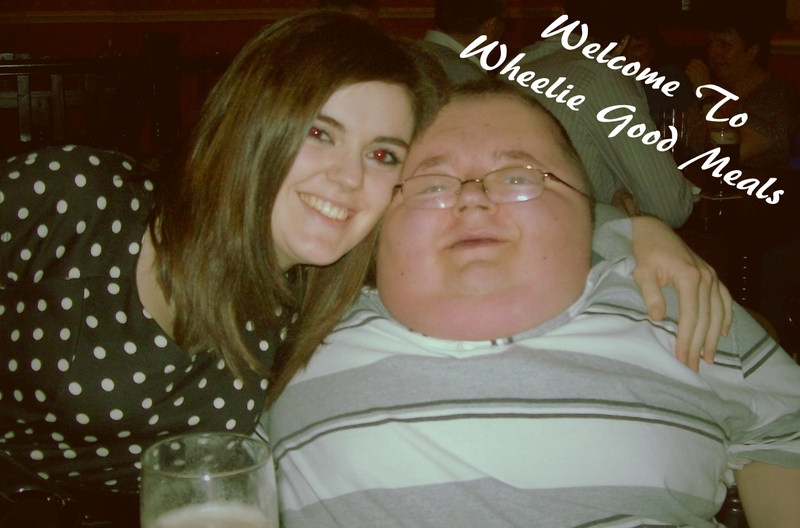 Hello and welcome to Wheelie Good Meals, my name is Richard Jones. 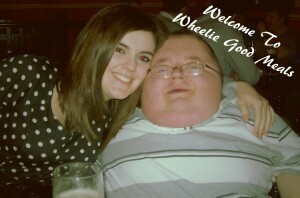 Wheelie Good Meals is something I’ve set up to help make cooking easier for people of all abilities. 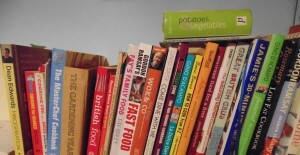 My aim is to demystify cookery and make it easy and user friendly for everyone especially people with disabilities. I’m not a professional chef and I do not have a background in cooking, I do, however, have a background in eating! and I’m a self confessed foodie. I am the first to admit that I’m new to a lot of food types and different cuisines, when I was younger there was lots of different foods I didn’t like such as Broccoli and Cauliflower. Over the last few years, my palette has now exploded and my tastes have improved dramatically adding Broccoli and Cauliflower to my list of favourite vegetables. 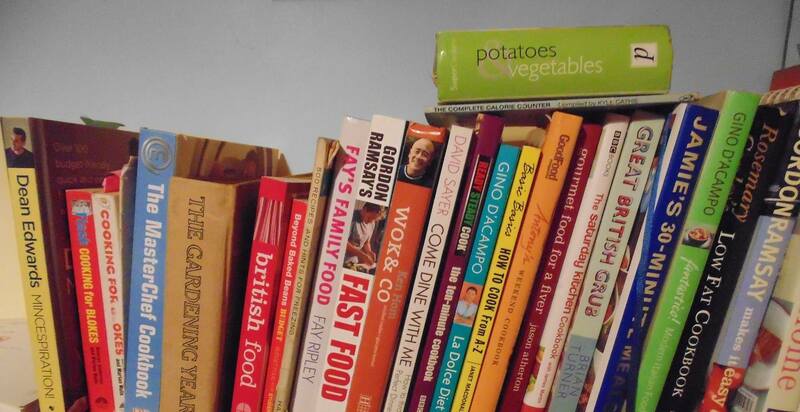 My love of cooking and good food comes in part from growing up with good home cooked meals and also a love of cookery programmes and cookery books. It would be nothing for me to spend my days off watching cookery shows on television with Come Dine with me (ok not really a cooking show but its food based), Saturday Kitchen and Masterchef being three favourites. You’ve probably noticed I’m a wheelchair user, and quite often find somethings difficult to do, this can range from opening a tin, skinning a piece of salmon to chopping a vegetable or stirring heavy sauce based dishes. The aim of the Wheelie Good Meals concept is to try and help everyone overcome these problems by showing how I do things. I use a series of gadgets (see some of my gadgets here) and cheats (to use another Deliaism) to get the jobs done in the best possible way. I have no doubt that there will be some jobs I cannot do and some people who I am unable to help. If someone has a specific problem or a solution to a problem caused by a disability then get in touch. The majority of the food made by Richard and Wheelie Good Meals will be made by me, if there are items that I have not made (such as sauces) Wheelie Good Meals will publicise that. The aim of this concept is to be light hearted, enjoyable, easy to follow and most of all informative. I want to help everyone make wheelie good meals. Don’t forget to click on the links to our social networking pages, these can be found on the left had side of the screen. Feel free to get in touch with any queries. Thanks very much Dom, it’s all a bit new to me but I’ve stumbled across some great people and some great blogs (you and yours included funnily enough lol)! There’s a lot to this blogging lark isn’t there, it’s a mine field lol.